Drop us a line by using the form on the right. 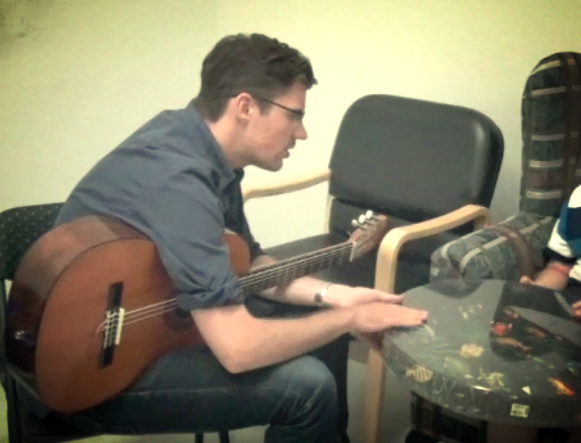 Counterpoint Music Therapy is a health and wellness clinic in Ottawa where music is used skilfully as a therapeutic stimulus to achieve primarily non-musical treatment goals. Evidence-based research suggesting that music therapy has positive effects on the communicative skills of children with ASD. Sessions at Counterpoint are characterized by high quality musical interventions aimed at specific and well-defined objectives. Each child has different strengths, challenges, and preferences, so these objectives are focused on the child’s strong points as well as the core areas affected by each child's diagnosis.